Maria G. Warner is the Director of Human Resources at Nutter. She is responsible for all staff personnel matters, including recruitment and retention; compensation management for all staff positions; the Human Resources Information System; benefits management, including developing, assessing, implementing, and maintaining the firm’s benefit packages; policy administration, including development and implementation; legal compliance with applicable laws and regulations; and budget administration, including development and adherence. 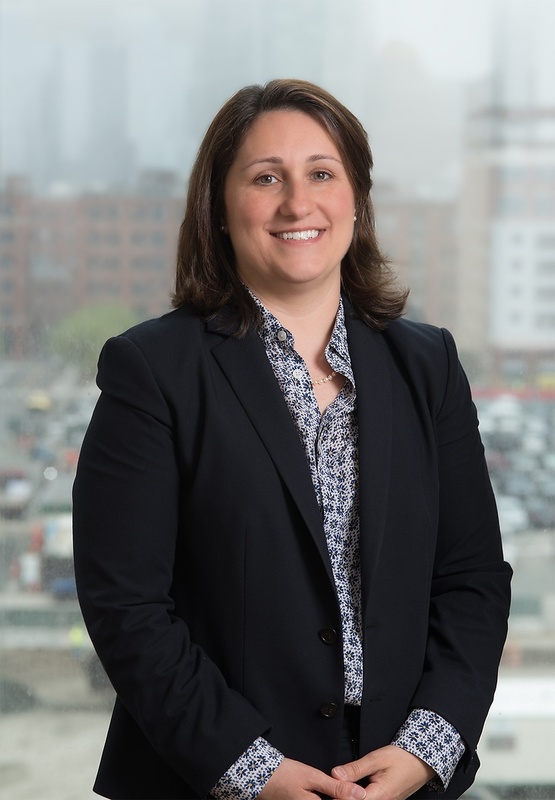 Prior to joining Nutter, Maria served as Senior Manager, Global Consulting Support Services Talent Management at Bain & Company, LLC, and as Director of Employee Relations/Senior HR Business Partner at WilmerHale. Maria received her B.S. in Economics from Union College and is SPHR certified.